Hailing from Bennettsville, South Carolina, Marlboro Country representer Rodd.D teams up with award-winning producer Skyz Muzik once again to deliver another soulful sound entitled “Clicquot”. Coming off his most successful project Hangar31, Rodd.D looks to further insert his “soulful” and “southern” energy into tracks. This tracks brings us until what’s been going on in Rodd.D‘s life as of late and his feelings on a few things as well. Always repping his 1Three family and putting on for his city, Rodd.D goes deep into his emotions and express some of the dark things he’s been through as of late, with the bad there is also a lot of good and happy moments in this tracks. 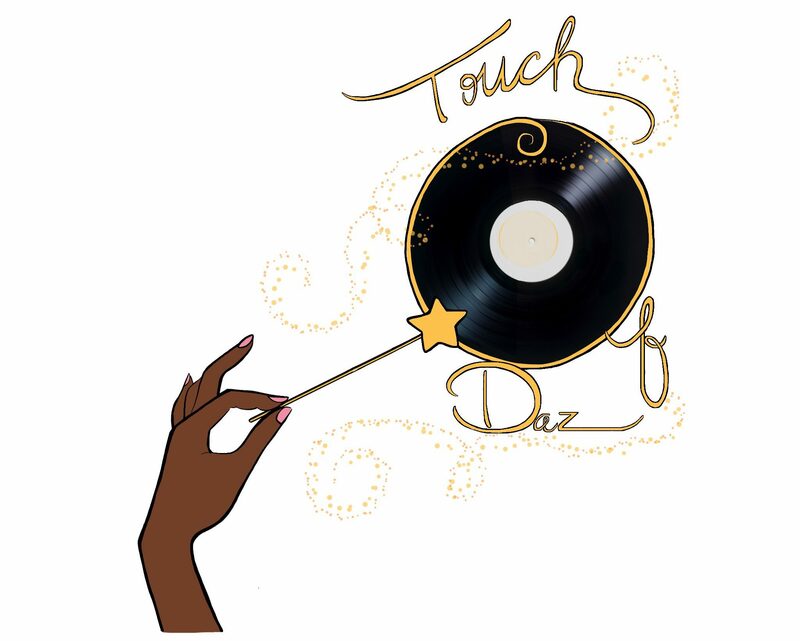 With soul production and quality lyrics, Rodd.D and Skyz Muzik seem to have them another track for their soulful vault. So please, sit back, zone, love, share with ya homies and listen again.